I am pleased to share with you this update on the recently concluded legislative session. Each year, our goal is to forge a path for a stronger Connecticut, and the 2017 session was no different. We worked to pass bipartisan legislation that improves the lives of working families, encourages economic growth, and makes critical investments in the future of our children, as well as our state. I am committed to fighting for you and building a solid Connecticut for future generations. The policies we passed support our small businesses, spur workforce development, assist in the fight against opioid addiction and ensure that we are making Connecticut more affordable for our young people and our seniors. Although the regular session has concluded, I will continue to work to keep Connecticut a great place to live, work, and raise a family. 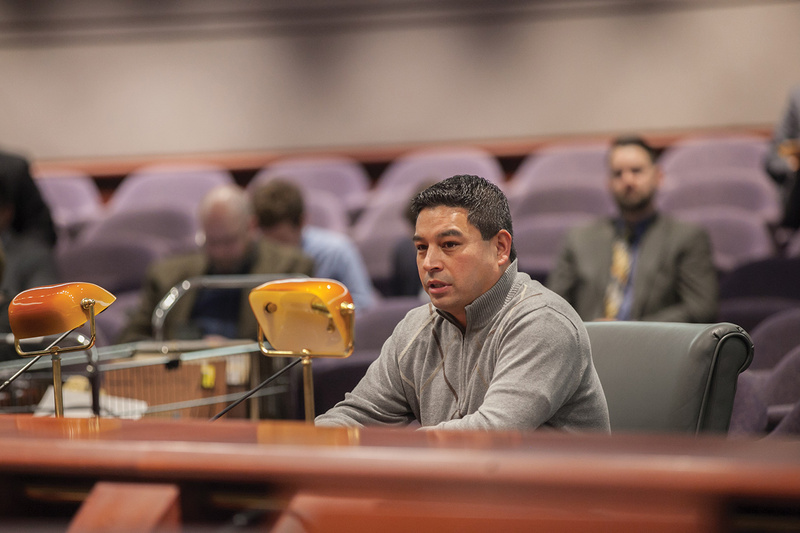 Representative de la Cruz testifying on the opioid epidemic in front of the Judiciary Committee. 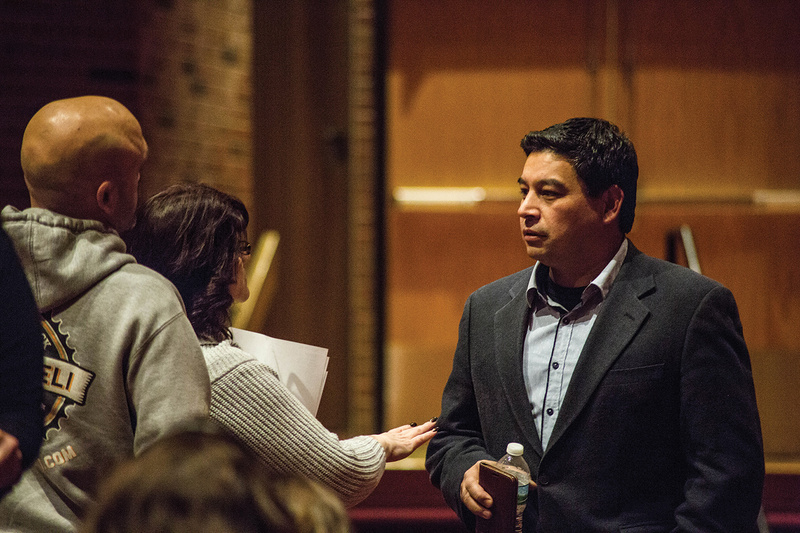 Representative Joe de la Cruz speaking with Groton parents during a budget forum at Fitch High School.